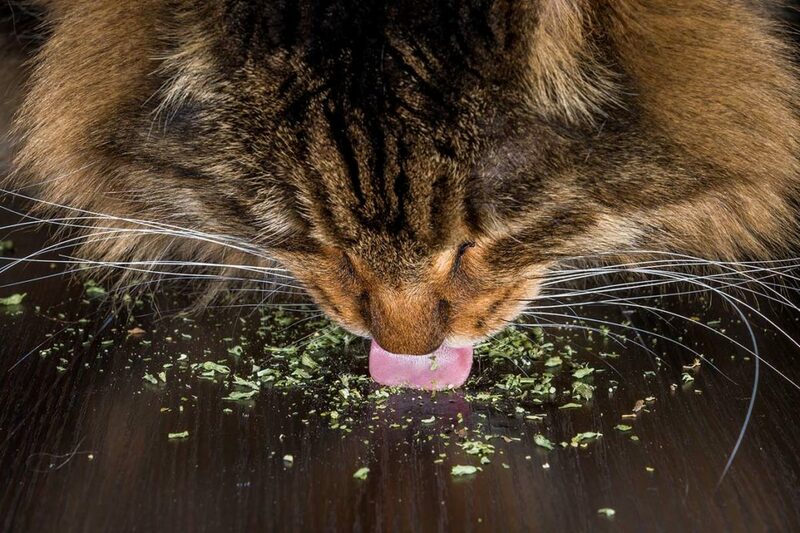 We all know about catnip – what it is, what it does, and why it might be a good idea to use it to help train your cat. But how much do you actually know about the famous feline drug? This following article contains more than a few things you probably didn’t know about catnip.